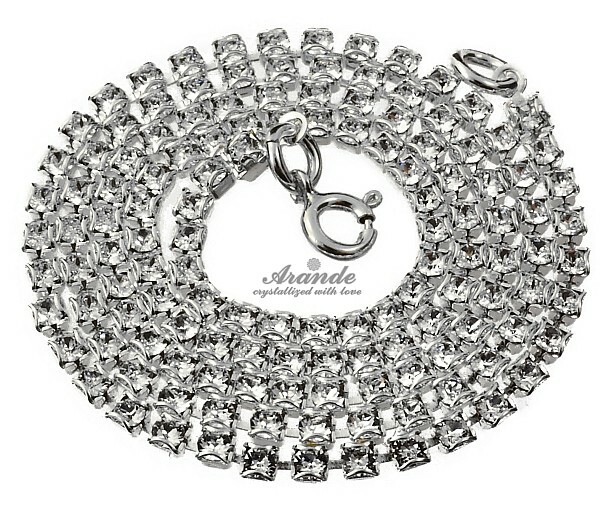 Chain with Swarovski crystals. 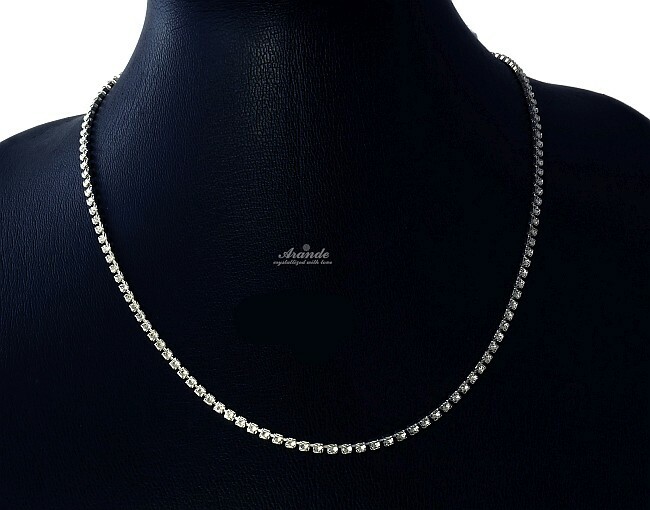 Decorative chain made with silver plated antyallergic metal without nickle. Silver clasp made with sterling silver 925. The stamp is marked at the clasp. Total length - 45 cm. We can adjust the length at your wish.